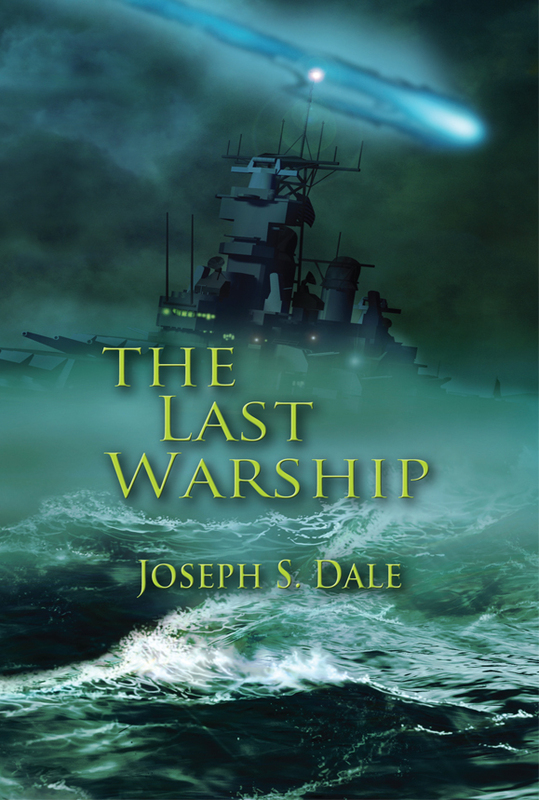 In The Last Warship, a doomsday comet strikes earth. A British nuclear destroyer, the HMS Thor, finds itself marooned at sea. Its voyage to discover a safe harbor takes the ship around the world. After a doomed mutiny attempt, the ship makes its way through the Suez Canal to the Indian Ocean. Following a near disaster with the ship’s nuclear reactor, landfall is made at Hobart, Tasmania. However, Hobart will soon be exposed to the deadly radiation spreading from Australia. Hobart’s population is all but decimated except for murderous gangs and small groups of terrified people. Then the Thor’s crew picks up a radio broadcast from New Zealand announcing that naval frigates are heading their way. The sailors all decide there may still be other people in Hobart who wish to escape, so they return. After a harrowing escape, survivors are rescued and brought to New Zealand. But safety still means a nuclear winter, so Auckland goes underground, using Thor’s reactor to keep warm. 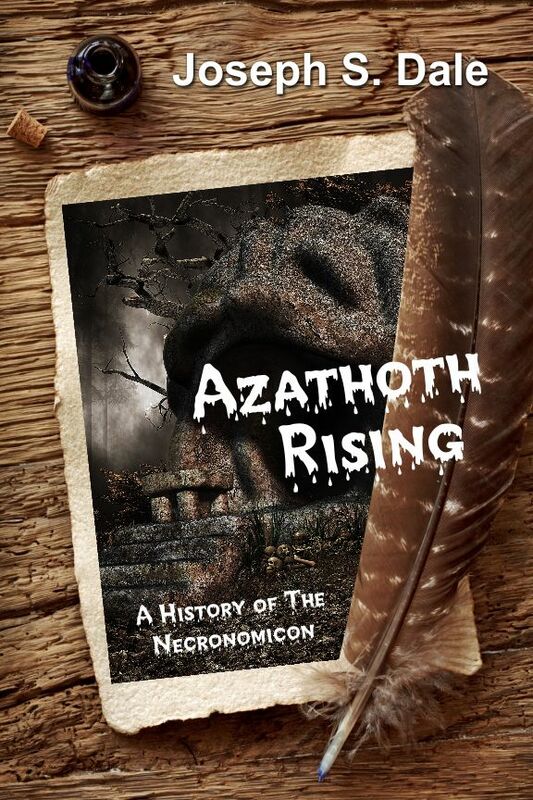 In this harrowing story of survival, nothing is truer than the old axiom, where there’s life, there’s hope. And that was as far as he got! Thunder crashed across the sky! Joseph S. Dale was once a sailor in the Royal New Zealand Navy. A long-time sci-fi fan, he lives in Auckland, New Zealand.